Florida is known for many things – the beach, theme parks, retirement communities – but you don’t often hear of it as a destination full of unique animal encounters. Last month I shared my Tampa Wish List, but if you're interested in visiting Tampa too, it's possible you're going to go for more than 3-4 days and you'll want to do things other than we do. 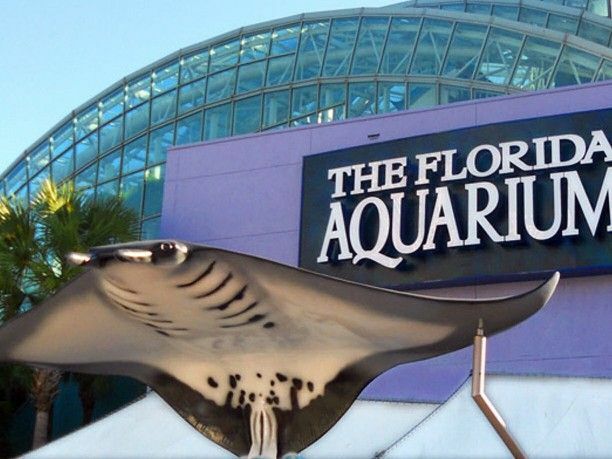 Tampa offers visitors more than the standard zoo, which makes it a wonderful destination for animal lovers of all ages. Along with the sunny, warm weather and the proximity to the beach, Tampa could well be your perfect getaway all year long. 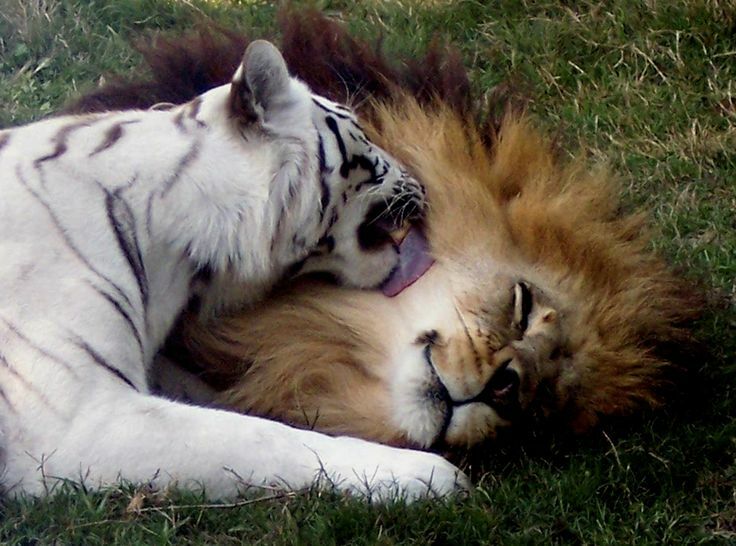 The largest accredited big cat rescue facility in the world is located in Tampa. When cats are abused, mistreated or not able to be properly cared for, BCR takes them in and gives them a new lease on life. Large felines live out their lives in natural habitats, where they will get the attention they need and deserve, while also being spokescats for visitors who would like to know more about how they can get involved and also help change the world around them. Located in the discharge canal of the Big Bend Power Station in Apollo Beach, the Viewing Center was created when it was discovered that Tampa Bay’s manatees would seek the warmer waters of the canal as the waters of the Bay became too cool for them. 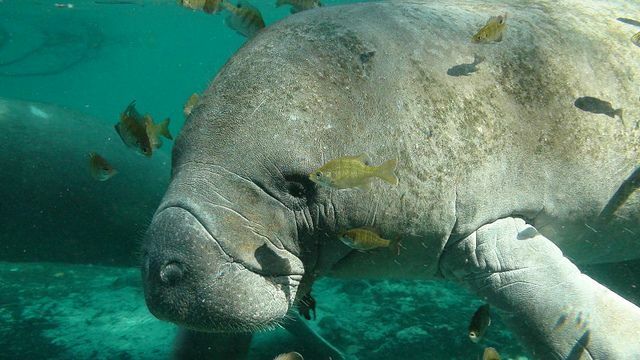 At the Viewing Center, you can learn about Tampa’s environment and weather, how it affects the animals and view manatees in their natural surroundings. The power station uses environmentally friendly practices to supply power to the community, while providing a reliable sanctuary for these endangered animals. A true animal lover is not going to balk at visiting a zoo; especially one voted #1 in the U.S. by Parents Magazine. This 56-acre park is jam-packed with animal activity, education and interactive experiences. Most zoos only offer views of animals from behind a barrier. At Lowry Park Zoo, you can get up close and personal with critters in a variety of attractions: Giraffe Feeding, White Rhino Feeding, Lorikeet Landing, Bushland Budgies, Wallaroo Station and Stingray Bay. 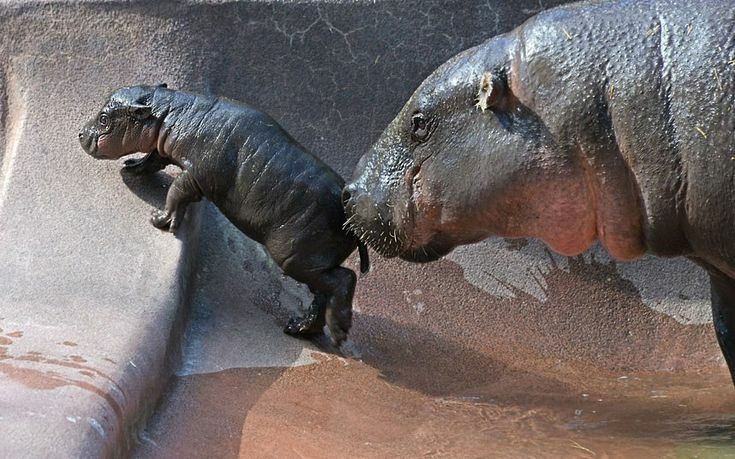 Little ones and their parents will greatly enjoy this unique animal haven. Over 20,000 plants and animals reside in this 250,000-square-foot aquarium. Take the journey of a drop of water, originating in one of Florida’s fresh-water springs, until it makes it to the Gulf of Mexico. Along the way, you’ll explore wetlands, the beach, a coral reef and more. Outside, the aquarium offers a 2-acre water adventure zone for everyone to cool off or just relax. Inside, you’ll find a vast array of sea creatures. Touch a shark, watch penguins play or even scuba dive with sharks (and a certified instructor). 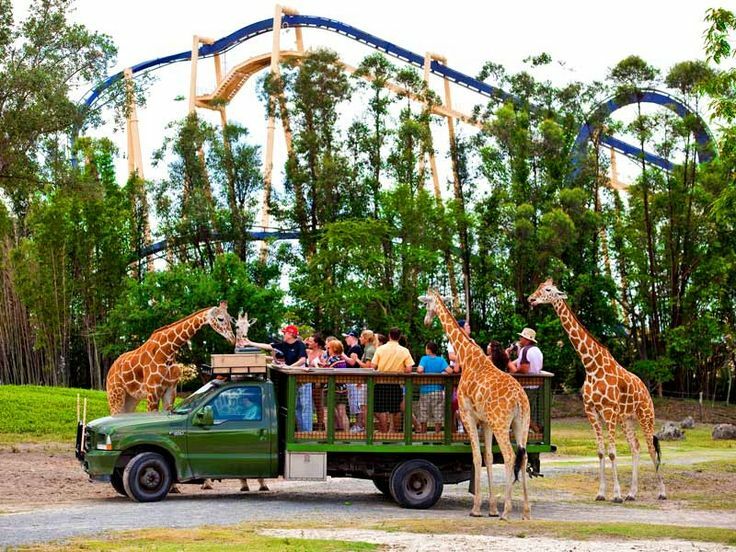 Mix your love of animals with your love of roller coasters at this popular theme park that features creatures from Africa. Interspersed between some of the most exciting thrill rides you’ve experienced, you can view everything from lemurs to elephants in realistic habitats. Meet the animals in person (some with extra fees beyond your park ticket), including the Serengeti Night Safari, Jambo Junction and Walkabout Way. It’s the most interesting and fun way to get a glimpse of African animals without the expensive plane ride. As you can see, Tampa is a haven for the furry, feathery and scaly and those who enjoy being near them. There are plenty of other things to pique your interest in the city as well, including delicious dining options and shopping opportunities, all with sunny weather during many months.